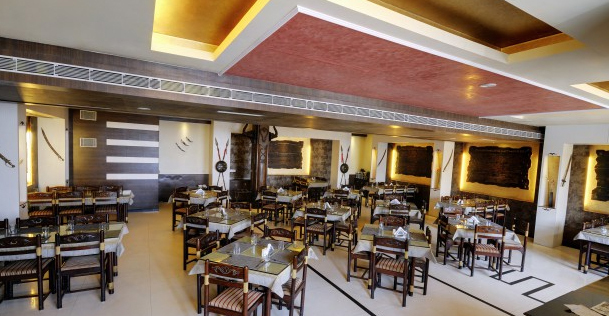 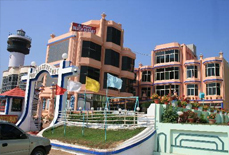 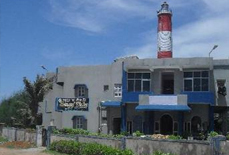 The Hotel Holiday Resort is one of the premium 3 star hotels in Puri, located close to many tourist attractions such as Balighai Beach, Ramachandi Beach, Raghurajpur (heritage and crafts village) and Loknath Temple. 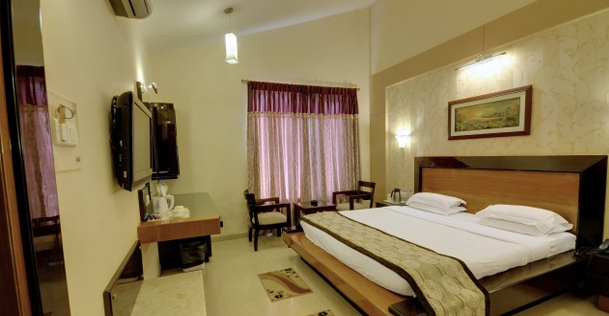 With stylish interiors, pleasant ambience and classy decor, the resort offer almost all modern amenities that visitors expect during their vacation. 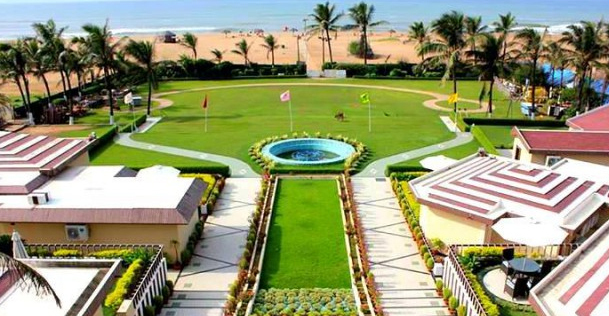 This resort has 92 well-appointed rooms with most of them facing the seaside. 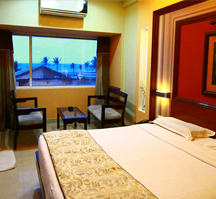 All the rooms in the resort are well equipped with basic modern facilities such as LCD TV, tea/coffee maker, Wi-Fi, EPABX, mini bar, etc. 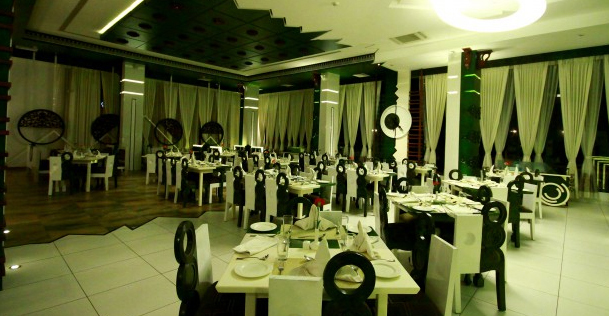 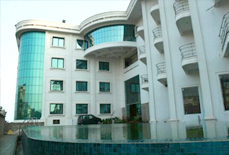 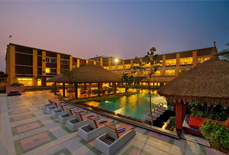 Further, it has its own restaurant and conference halls, wellness spa, etc. 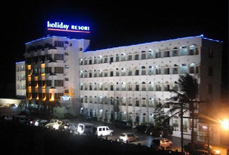 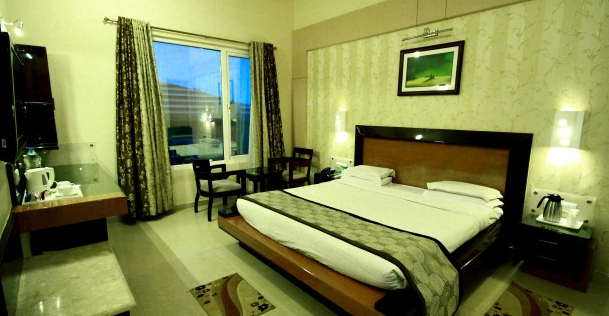 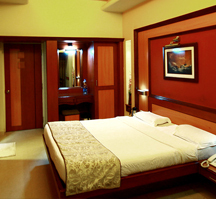 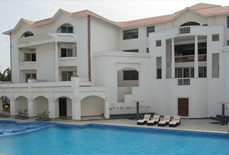 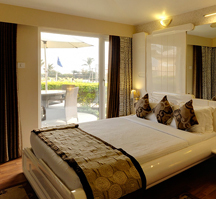 Hotel Holiday Resort is an ideal accommodation option for families, business travellers and vacationers. 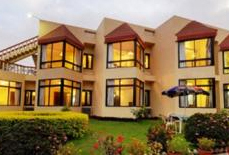 Accommodation: The resort has 92 well-maintained rooms that are divided into different categories including Presidential Cottage Suite, Cottage Deluxe Room, Family Deluxe Room, Deluxe Room and Standard Room. 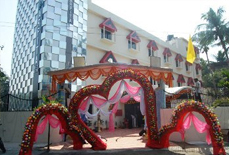 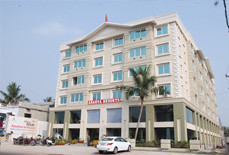 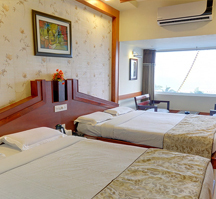 Located on Chakratirtha Road, Hotel Holiday Resort share close proximity to the Puri Railway Station, which is about 1.6 km away from the hotel. 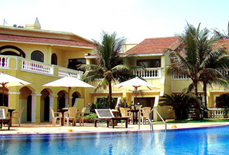 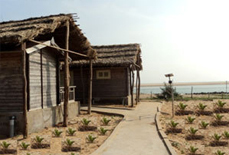 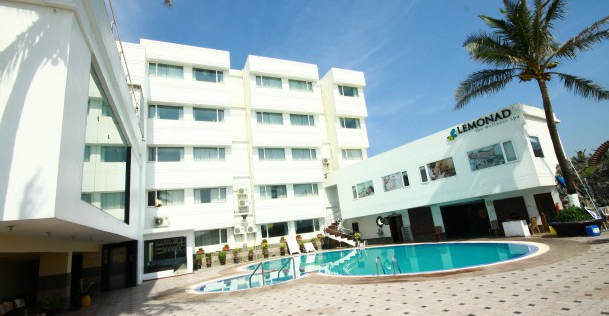 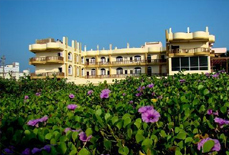 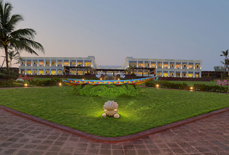 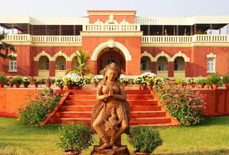 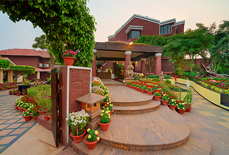 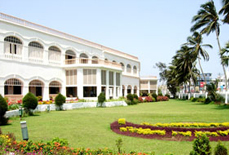 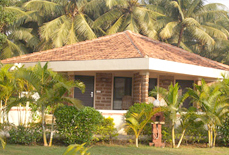 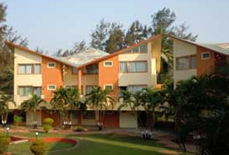 Further, the resort is also reachable from Patnaik Airport, which is about 63 kms away from the resort.